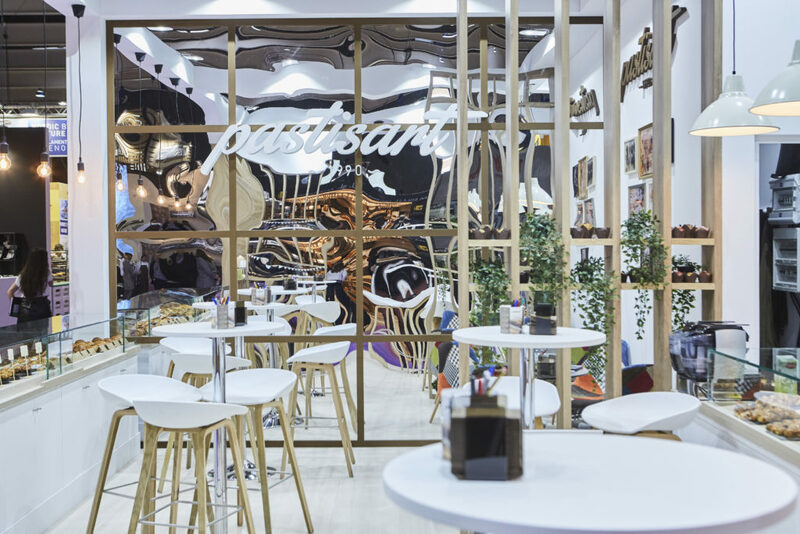 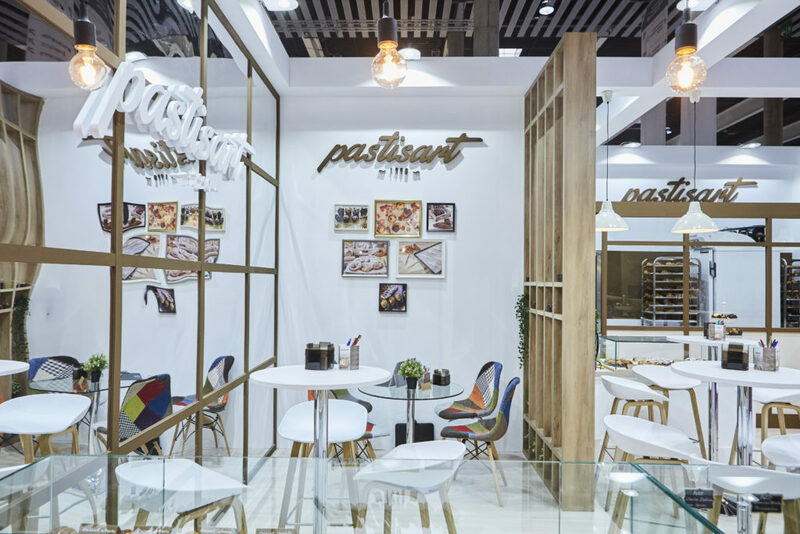 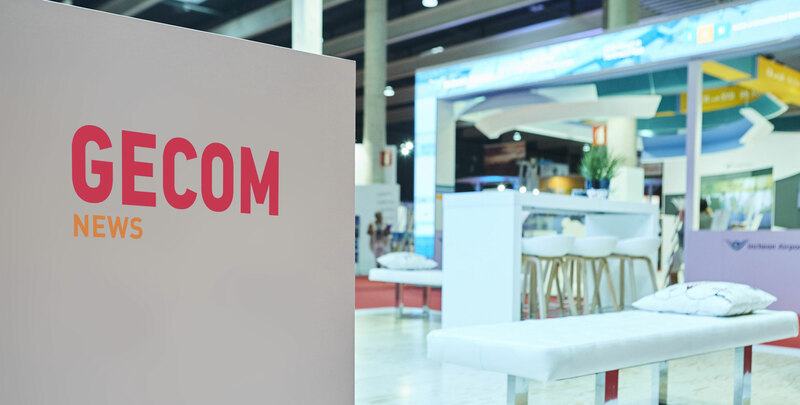 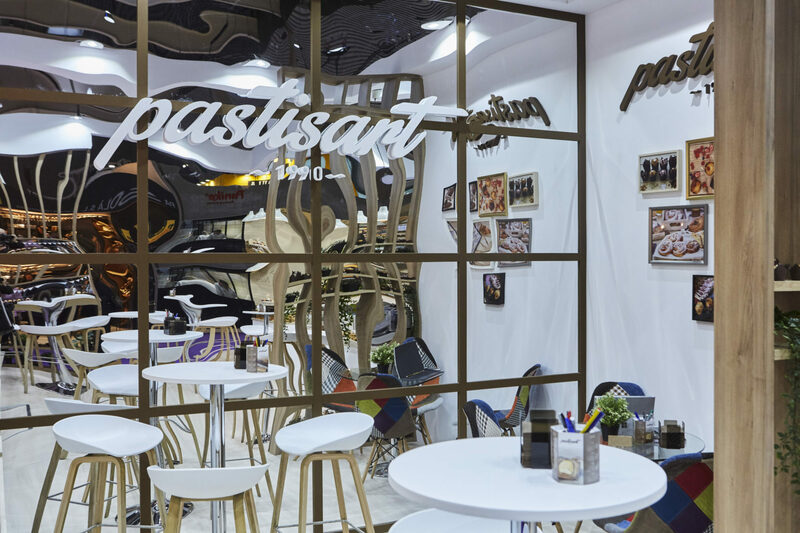 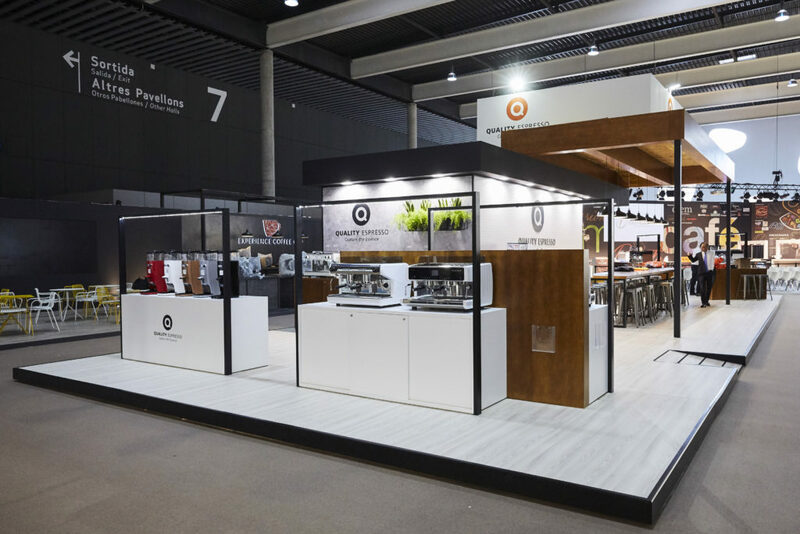 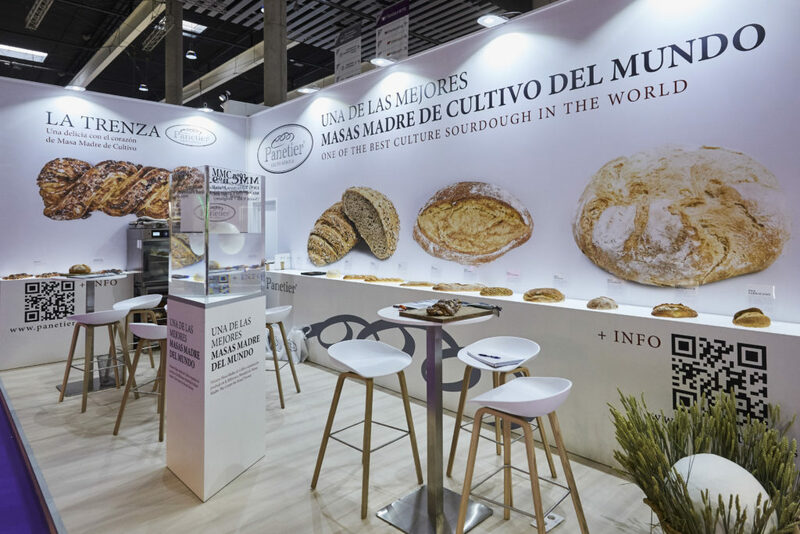 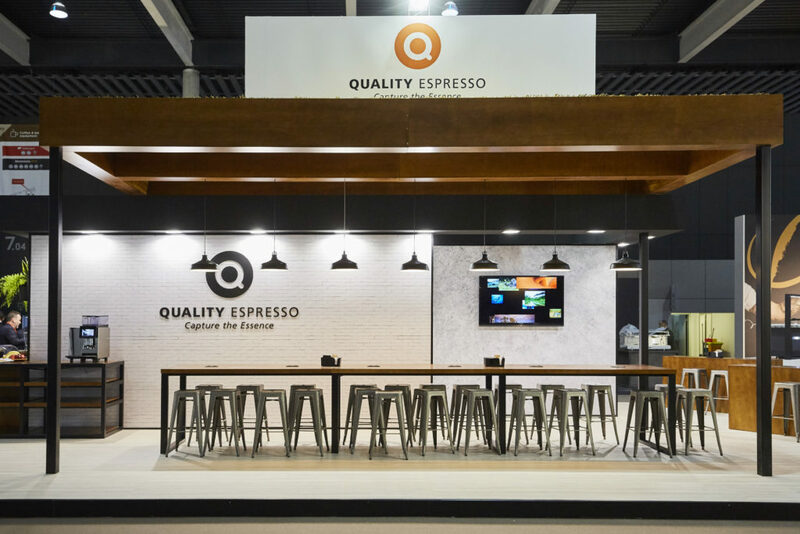 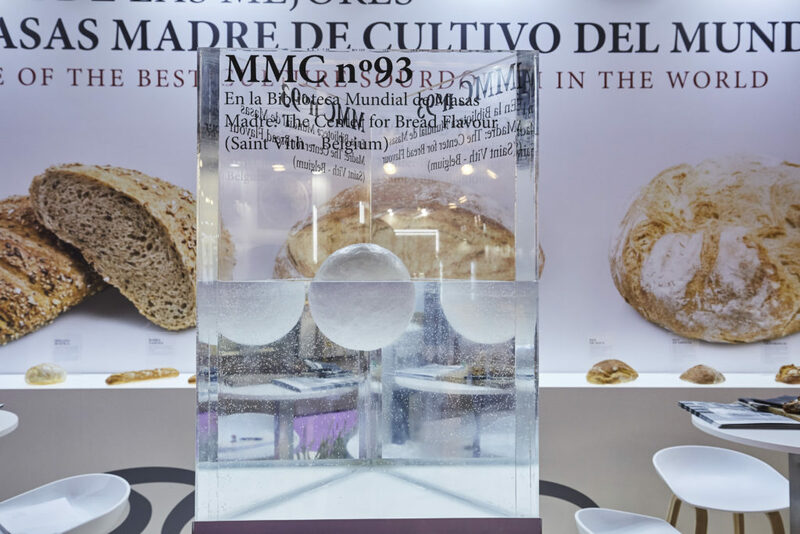 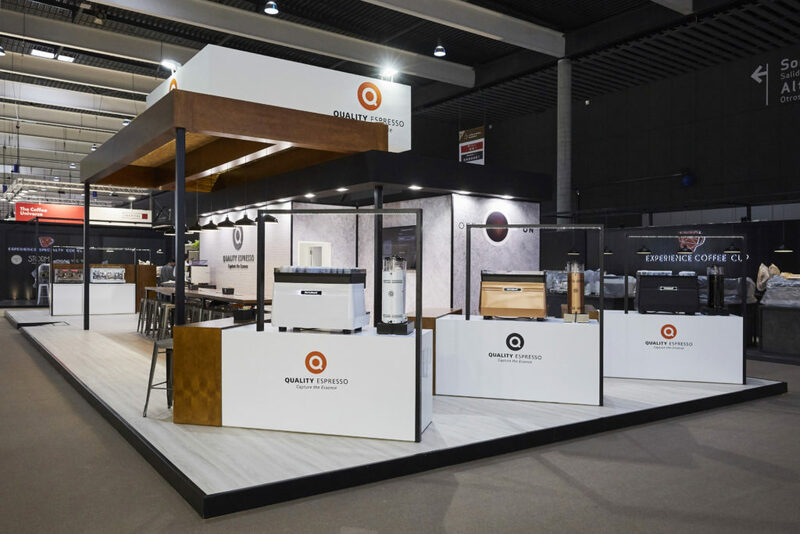 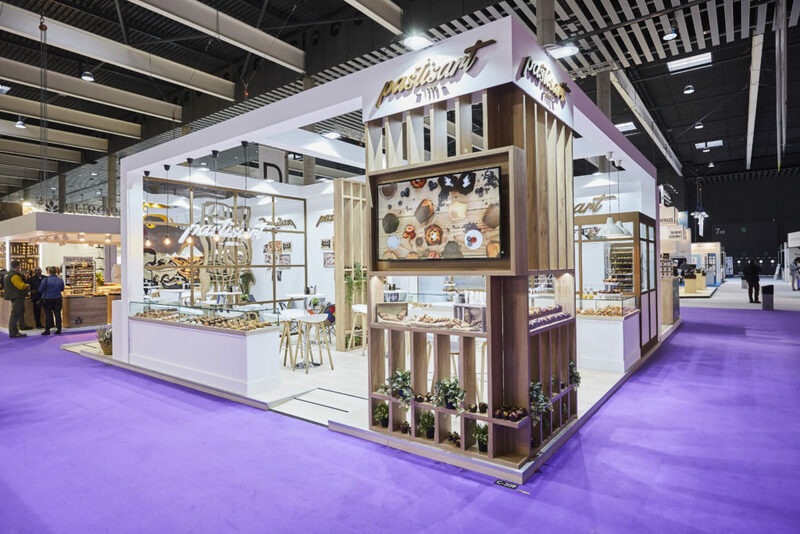 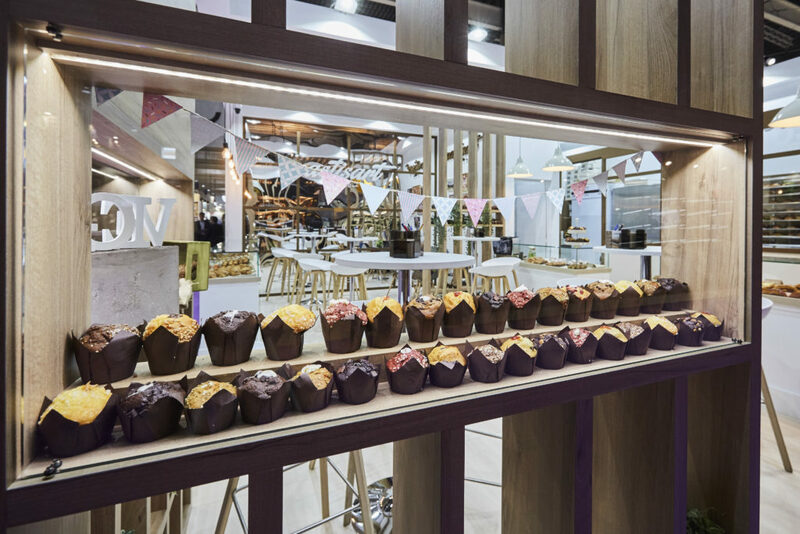 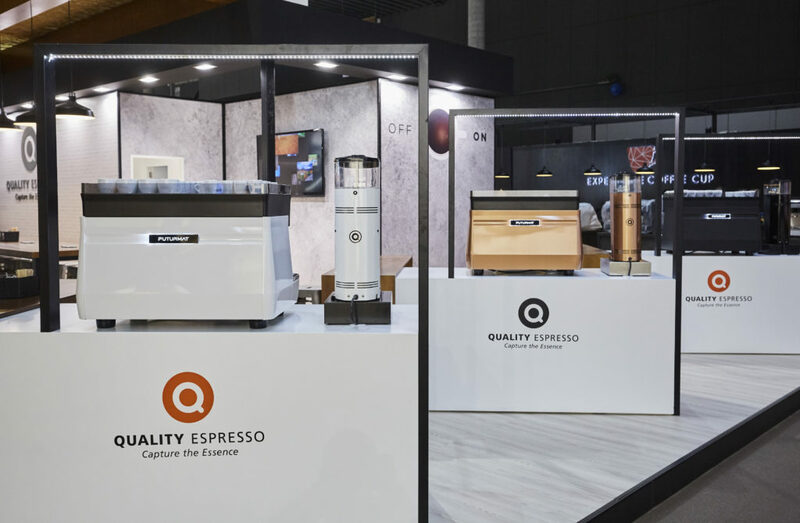 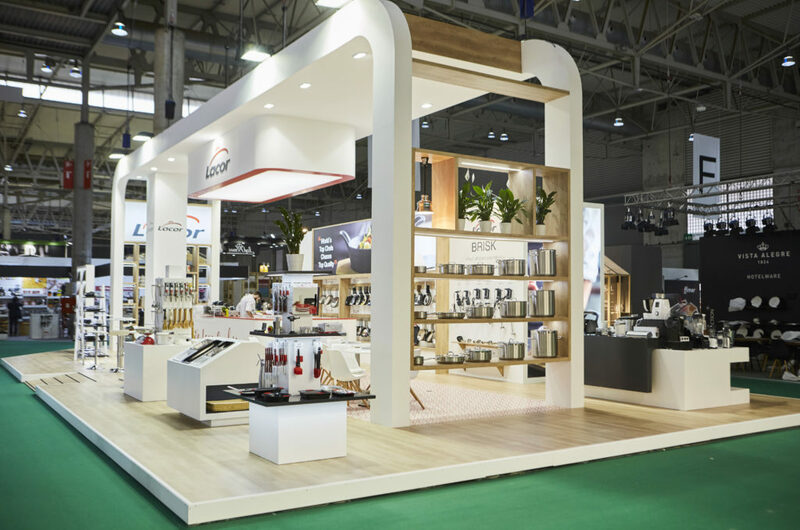 Here you have the second part (here you can see the first) of the photographic report of the work we did for Alimentaria-Hostelco 2018. 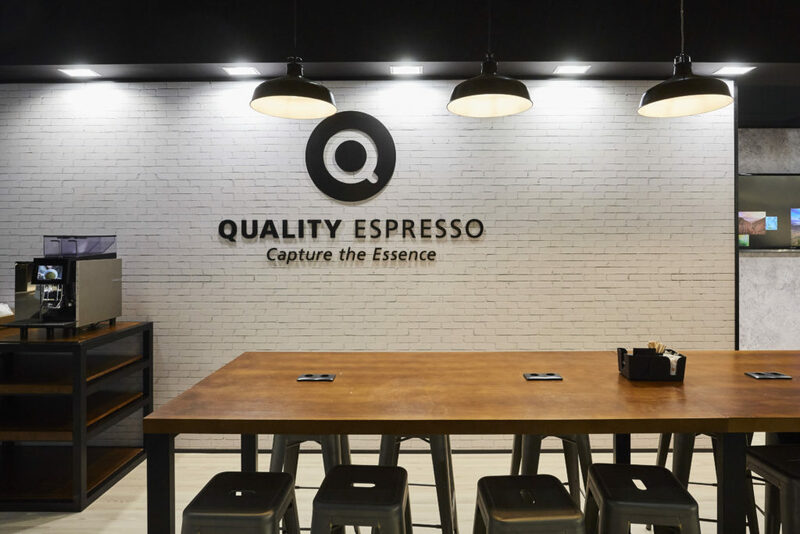 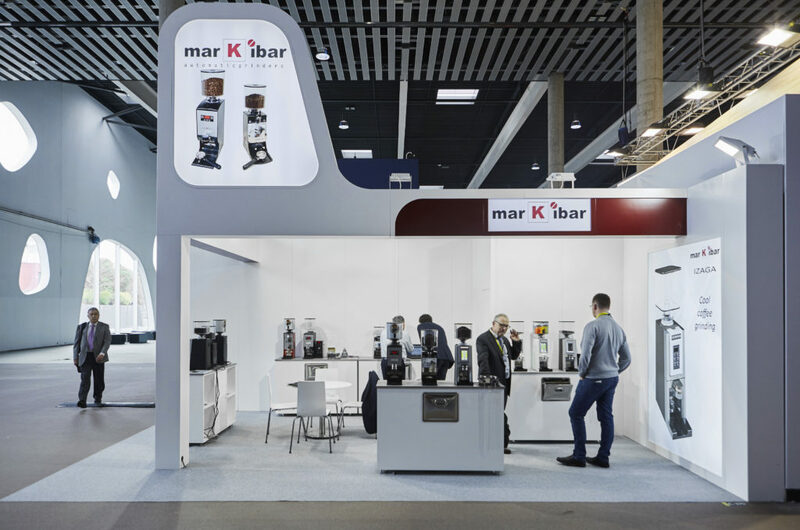 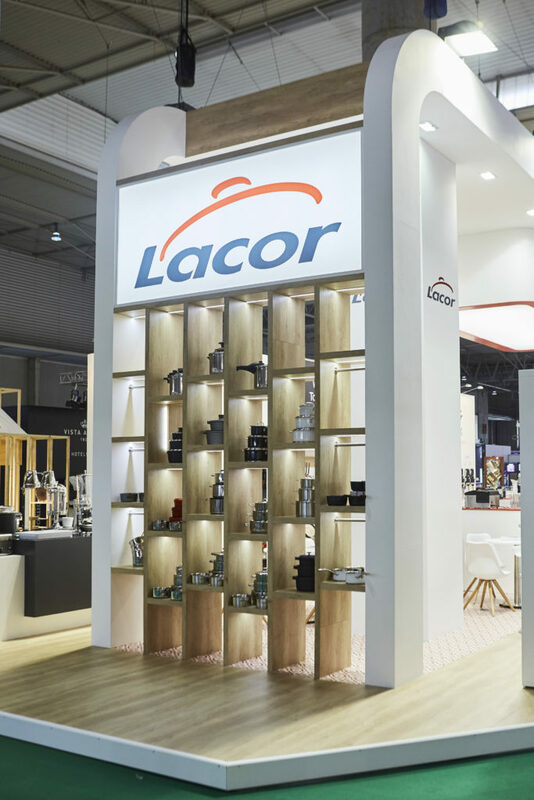 Today we present: Lacor, Markibar, Panetier, Pastisart and Quality Espresso. 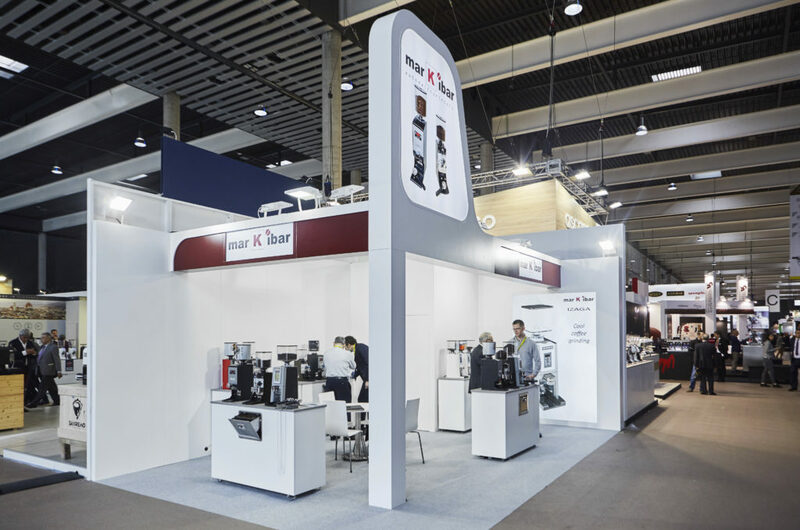 It has been a work of 1200 m2, 10 stands, more than 30 workers and 5 coordinators. 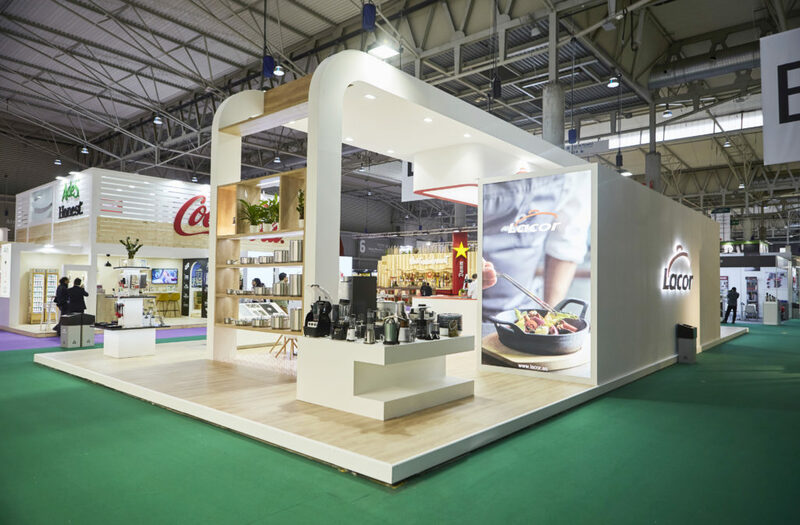 Waiting for the following Alimentaria and Hostelco to arrive.